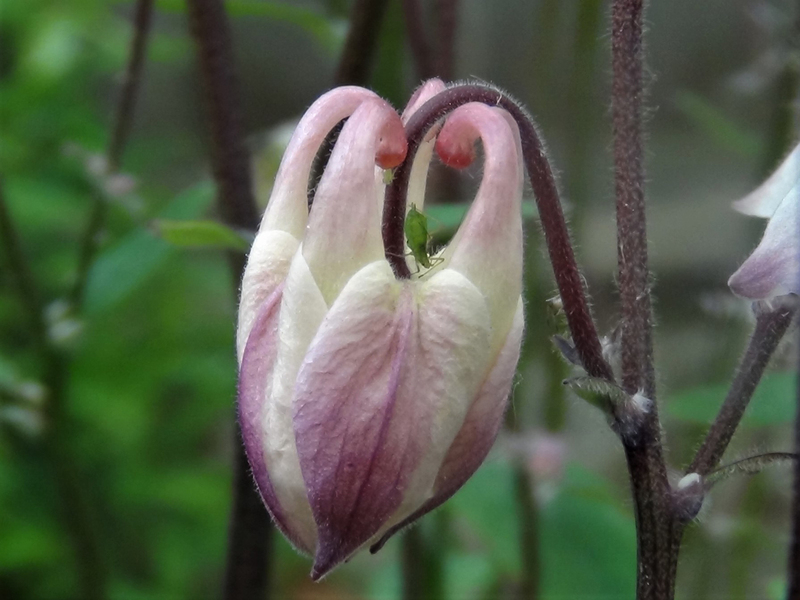 The beautiful columbine flower or granny's bonnet. 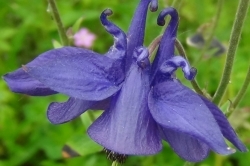 Columbine is in the Ranunculaceae or Buttercup family which contain mild toxins and should not be consumed by very young children or pregnant women. 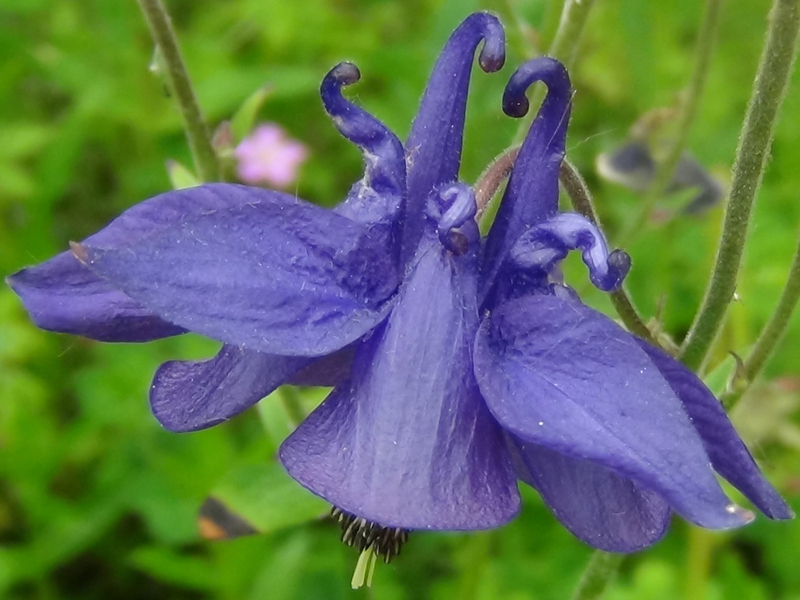 It is only the flowers we use from the Columbine. 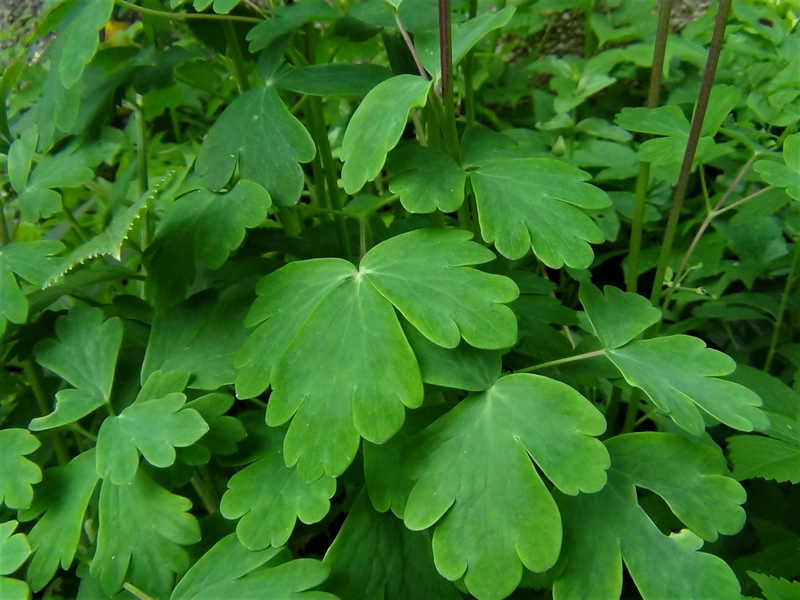 They look like buttercup leaves, which are in the same family. 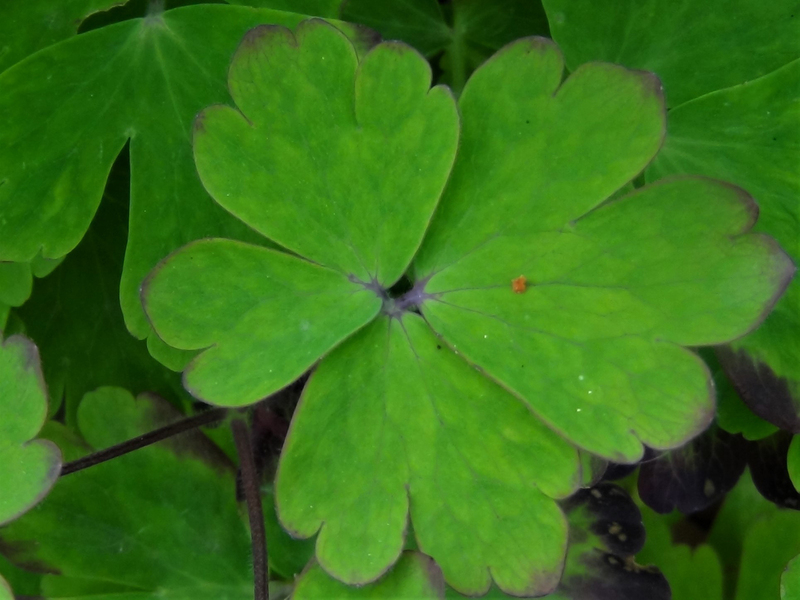 There are usually three leaves attached to one stem and each leaf is made up of three lobed leaves which are green until the Autumn when they can turn red. 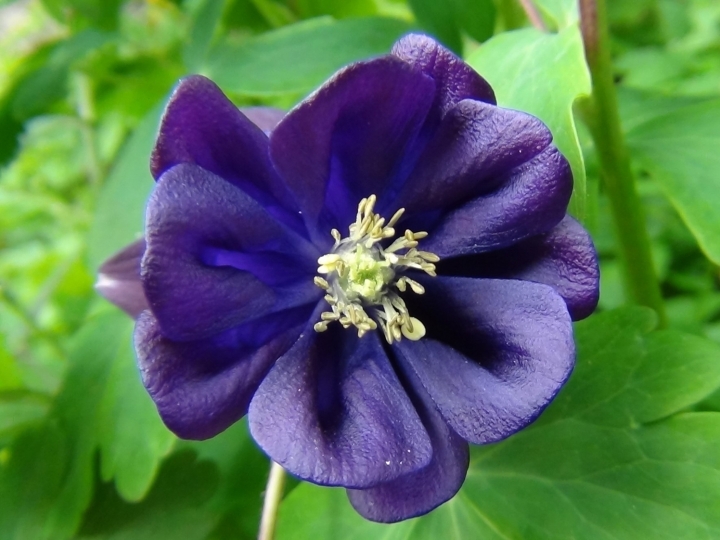 Complex and beautiful the flowers come in a range of colours, typically purple or blue although there are many different colours and variants. 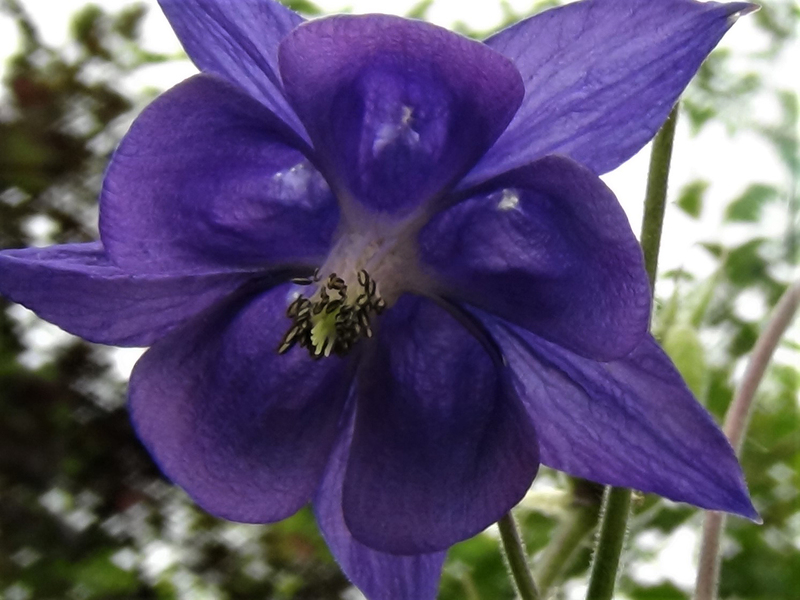 There are five outer petals which have ‘spurs’ surrounding the inner flower. 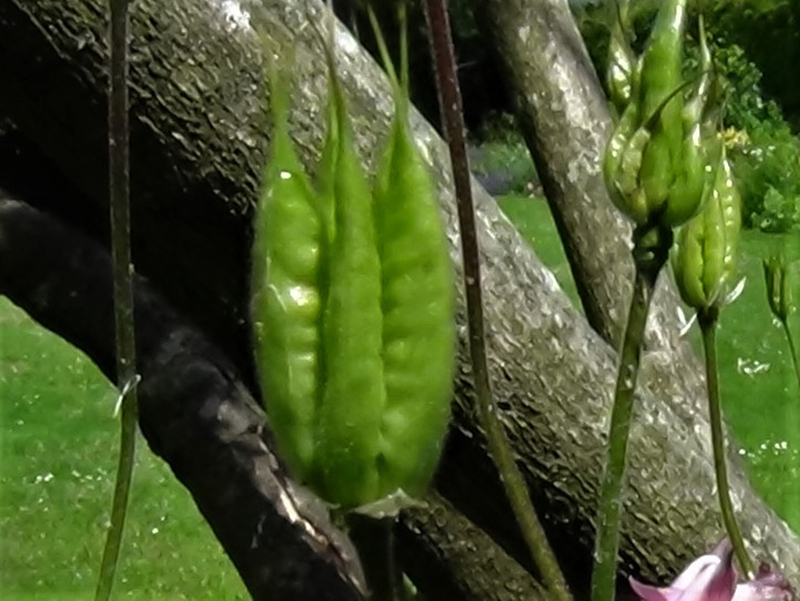 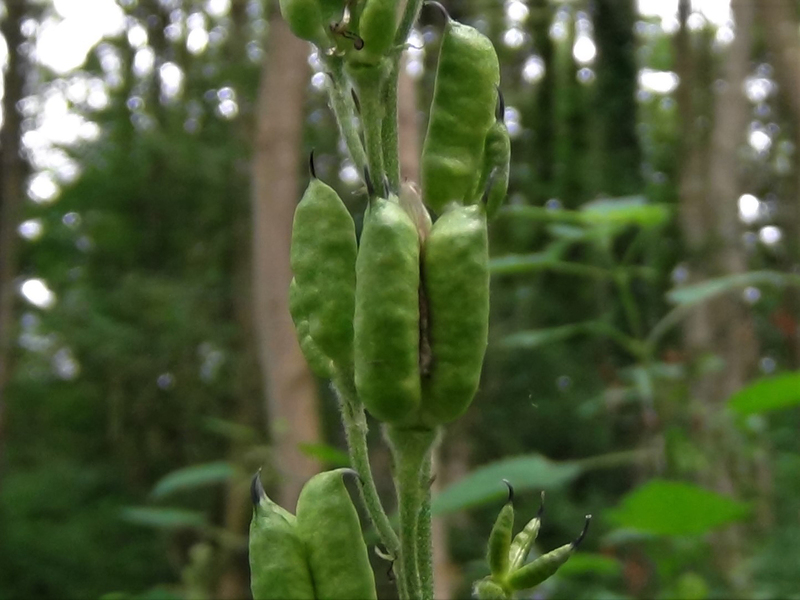 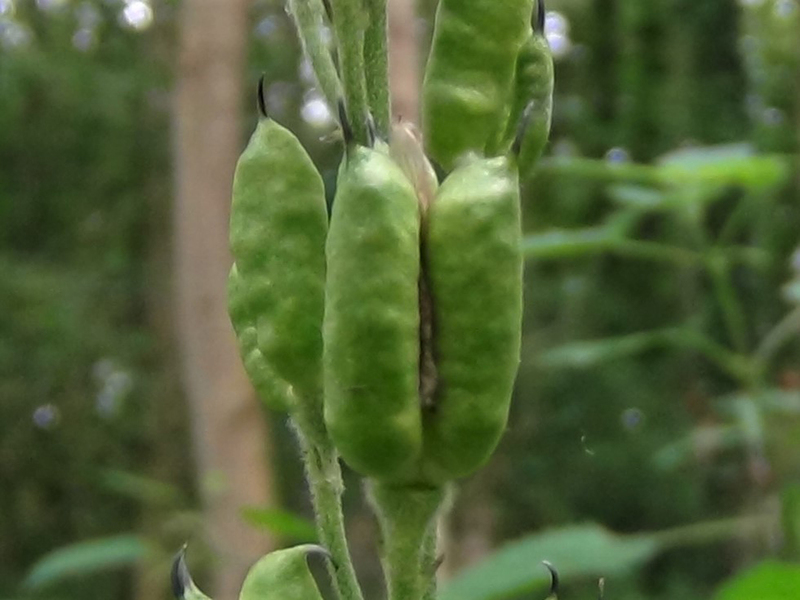 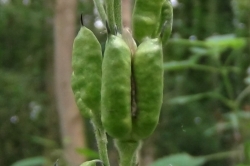 These pods form later in the year and can stay on the stems into winter. 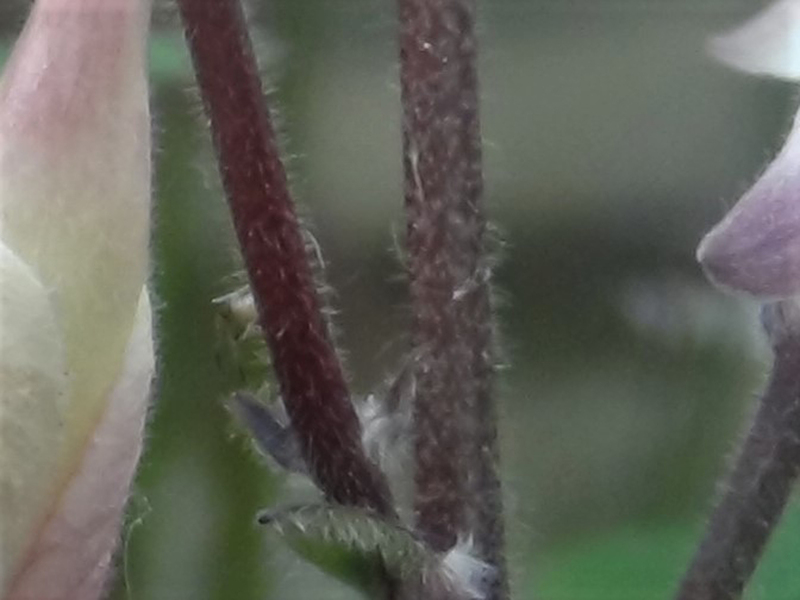 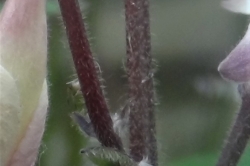 The flower stem is long and thin and covered in hairs. 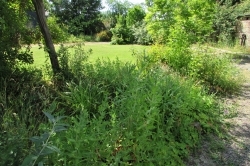 Meadows, woodland and mainly flower beds but it prefers partial or full shade. 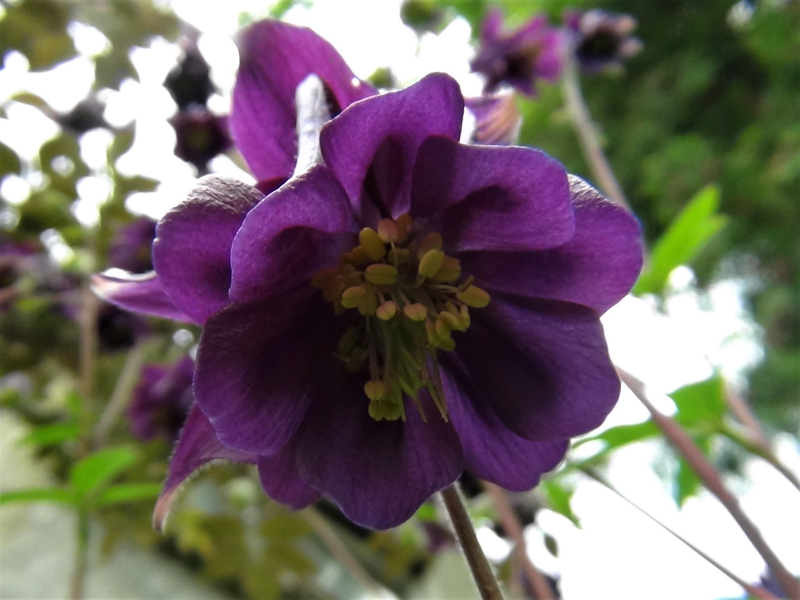 With their distinctive flowers you should have no problem identifying this plant, it’s only the flowers that are really of any use. 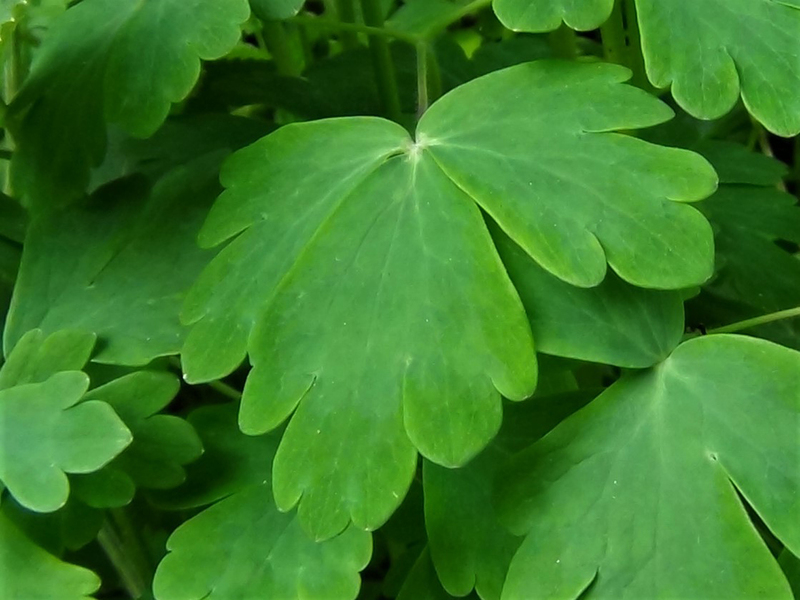 The flowers are sweet, the leaves when well boiled have a ‘green’ taste. 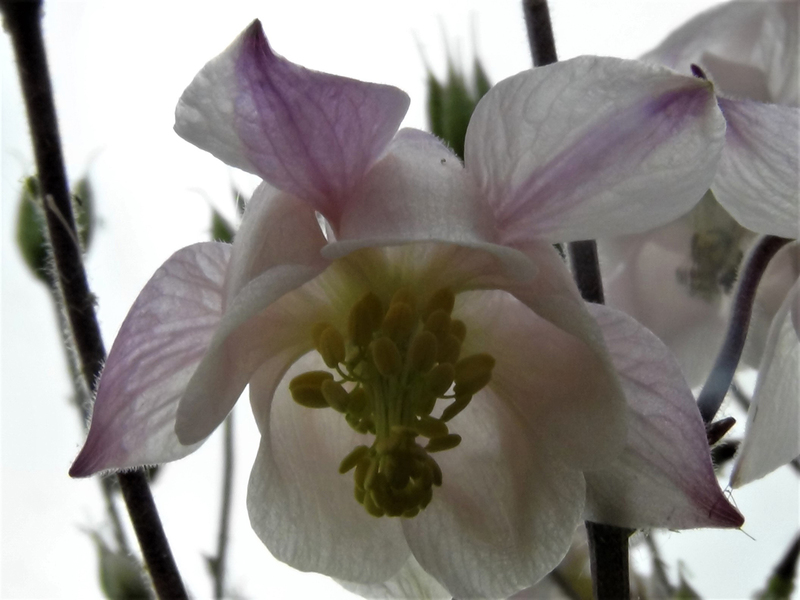 The flowers can be eaten raw and on a sunny day can be really sweet if you beat the bees to them. 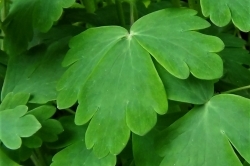 The leaves are toxic unless well boiled. 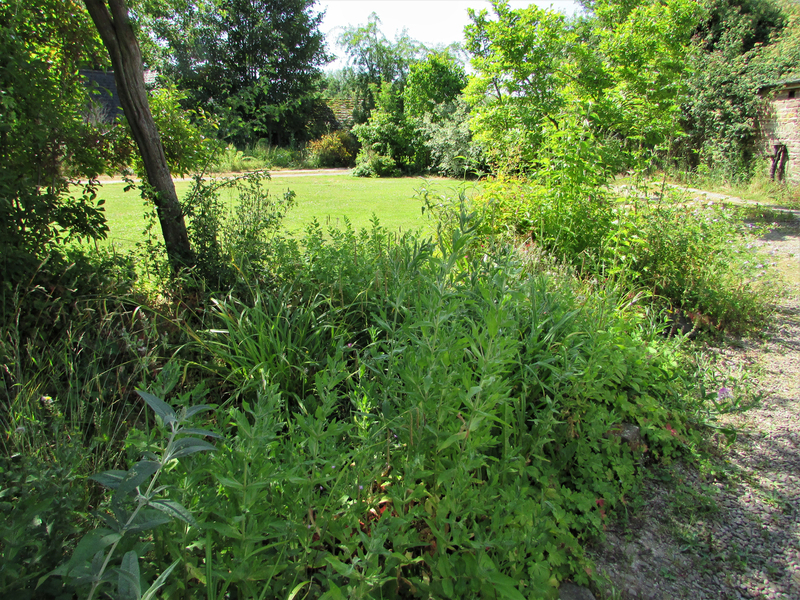 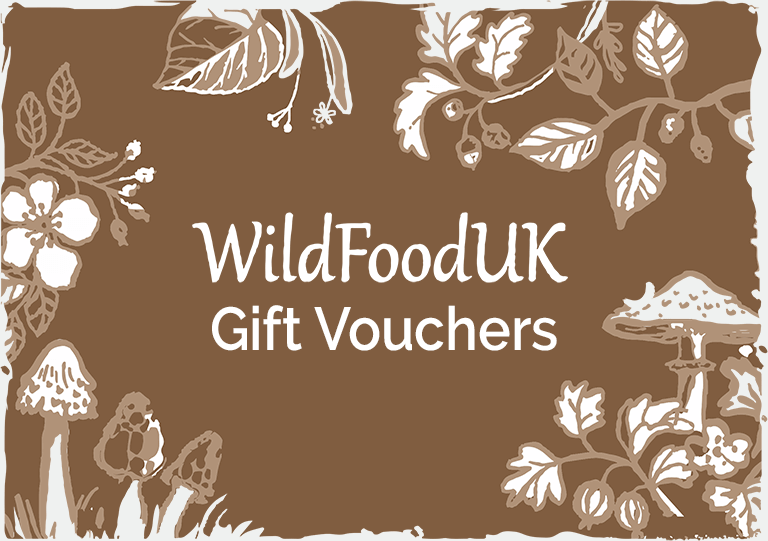 Unless you are in a survival situation, we advise you just stick to the flowers. 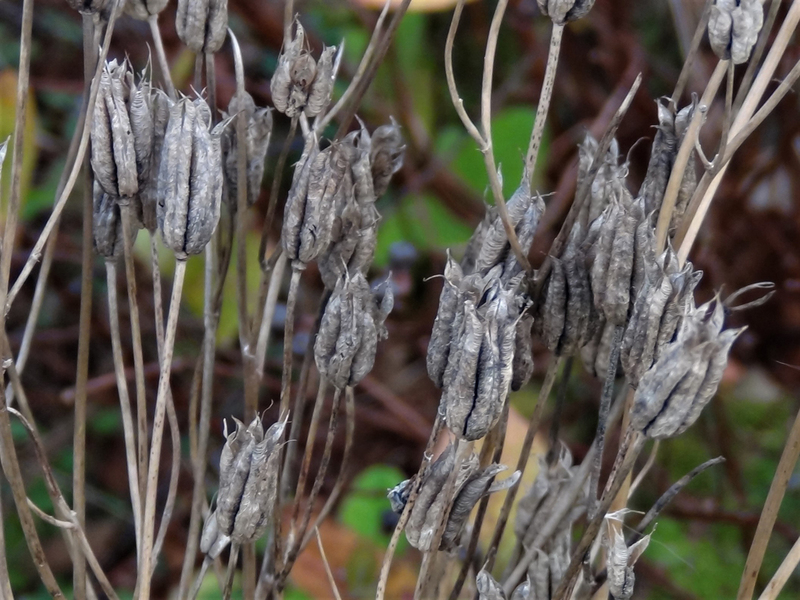 The seeds and roots should not be consumed as they are very toxic. 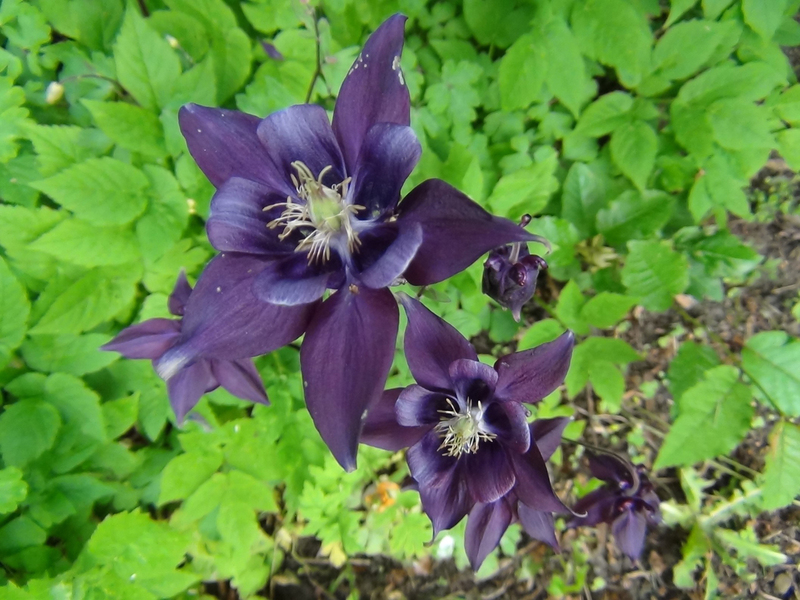 Columbine has been used in the past for various different treatments but is considered too toxic for medicinal use today. 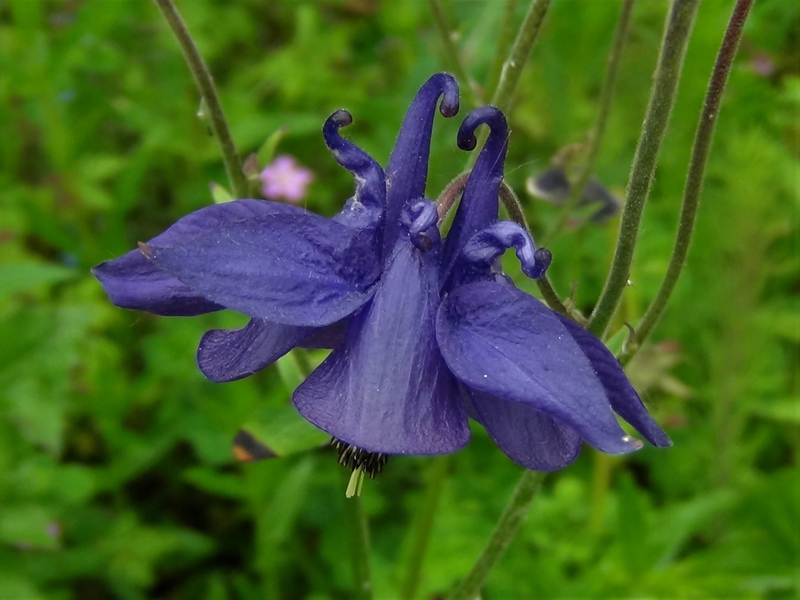 The scientific name Aquilegia is derived from the Latin word for eagle. 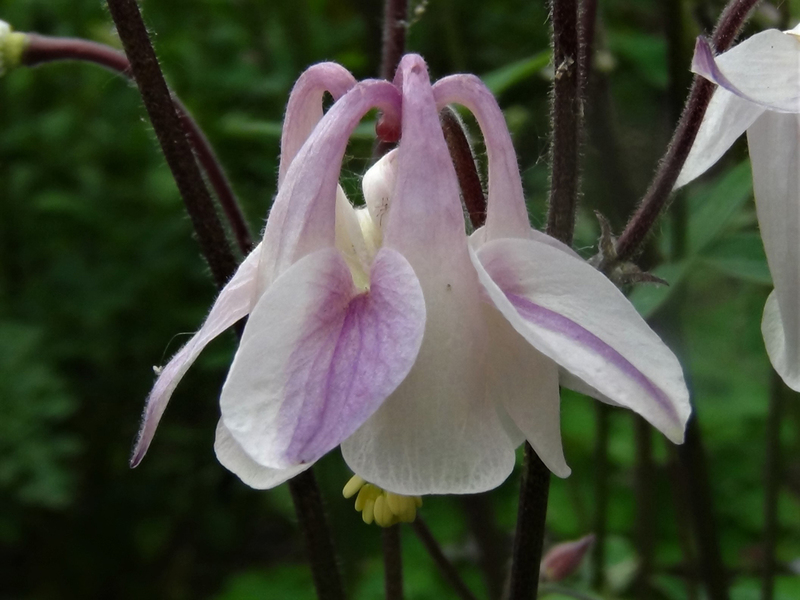 This is because of the shape of the flower petals, which are said to look like an eagle’s talons. 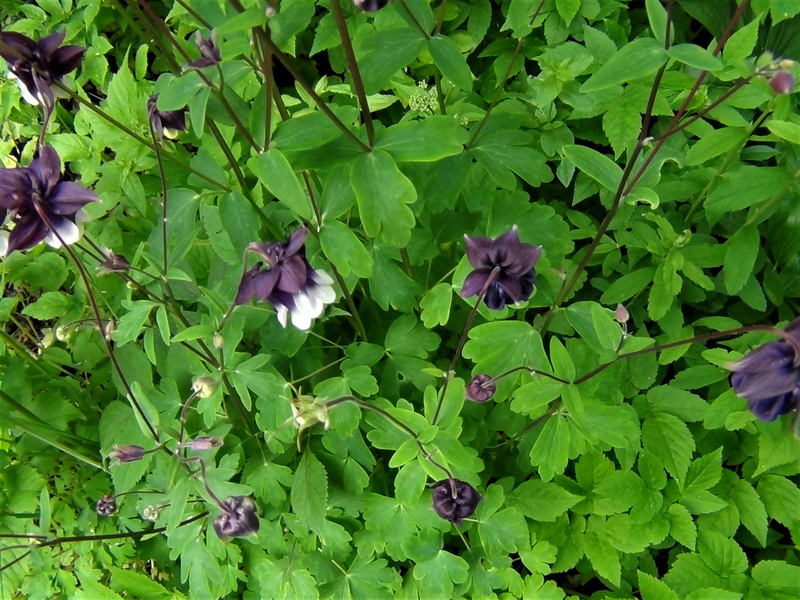 The common name Columbine comes from the Latin for “dove”, as the inverted flower petals resemble five doves clustered together.